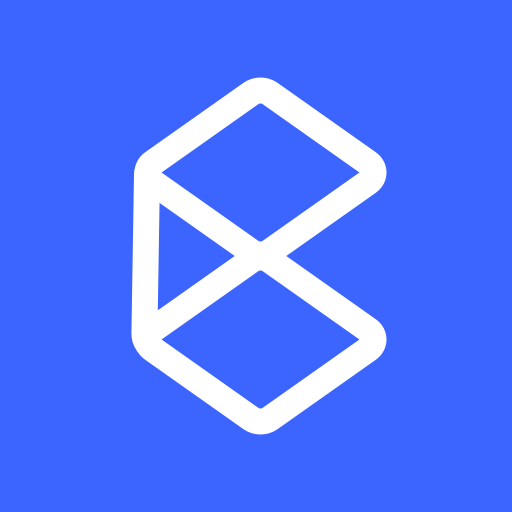 Shipping costs, taxes, and additional fees are now even more clearly laid out providing your customers an easy way to see what they are paying for. Improved support for Gutenberg means more WYSIWYG for buttons, colors, and fonts. Buttons can now use button--size-sm,button--size-md, button--size-lg, “Additional CSS Class” classes to adjust the size of the button. Developing the Lifestyle and Deco themes for BigBox allowed great insight to what customers might need to develop the theme further. Many new hooks, simplified CSS, and helper functions will make it even easier to develop new products with Gutenberg. Improve keyboard accessibility user interface. Allow CSS color variables to be overridden in a child theme. Gutenberg 3.5 compatibility (including custom font size support). Improved CSS architecture for easier child theme development. Ensure shop category list uses rounded corners. Fix syntax errors in apply_filters() calls. Improved UI for cart totals and shipping. Can be used inline with <i class="bigbox-icon bigbox-icon--twitter"></i>. Automatically applied to menu item links with social URLs. Ensure scrolling is enabled after offcanvas drawer is closed. Simplify FacetWP and WooCommerce asset depenencies. Ensure WooCommece alert’s are always 100% width. Avoid double faux inputs on FacetWP filters. Don’t output shipping calculator toggle when calculator is not output. Don’t lazyload the custom logo. Properly add available stock to dropdown quantity. 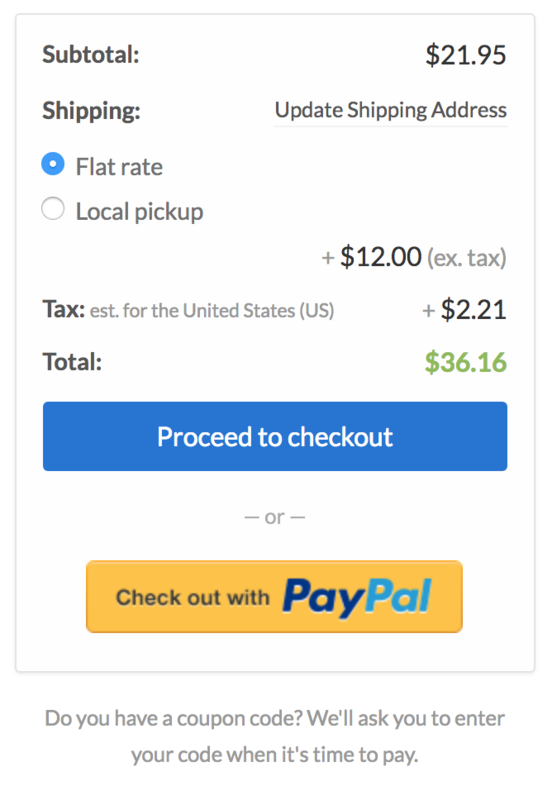 Spacing above checkout completion button. Ensure dynamic “Information” color is used for .button--color-information class. Ensure out of stock variations cannot be added to the cart. Ensure footer remains sticky when using widgets. Improve cart totals and shipping UI. Column support for Gutenberg 3.2. Remove bottom border when there is only a single line of products. bigbox_is_rounded filter to turn off rounded edges. bigbox_integrations filter to allow child themes to add more integrations. bigbox_services filter to allow child themes to add more services. bigbox_customize_inline_css_' . $key filter to modify the configuration CSS for each customizer option. Improvements for easier child theme integration. Don’t output “See More Options” when a product is out of stock. WooCommerce view order escaping HTML. Add product__meta class to all product card meta items. 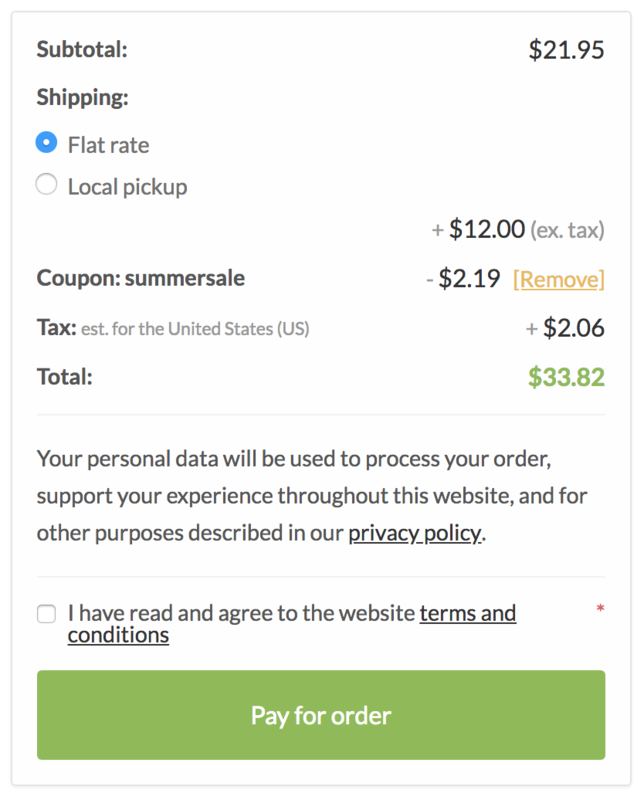 Improved cart and checkout Shipping + Totals UX. Show product name first in Grouped Product table. Add border to WooCommerce placeholder image. Add missing text domain in license manager. Ensure theme remains active when PHP version is not met so message can be viewed. Better font weight fallbacks when no alternatives are available. Helpful customizer color control suggestions. Update Node package project requirements. Add more helpful color palette controls. Ensure LazyLoad falls back when a full srcset is unavailable. Ensure FacetWP checkboxes and radio inputs load. Ensure images are lazy loaded again once FacetWP refreshes. Match Gutenberg title block to frontend.